FOR SERIOUS GIN, HEAD EAST. Dry lines mark atmospheric territory, and our gin marks ours: we make it with the Eastern Red Cedar Tree’s juniper berries that grow steps away from our distillery. The Eastern Red Cedar grows east of the 100° Meridian, a dry line that puts South Hollow Spirits on the right side of the map for juniper and more, including our region’s history of Yankee ingenuity. 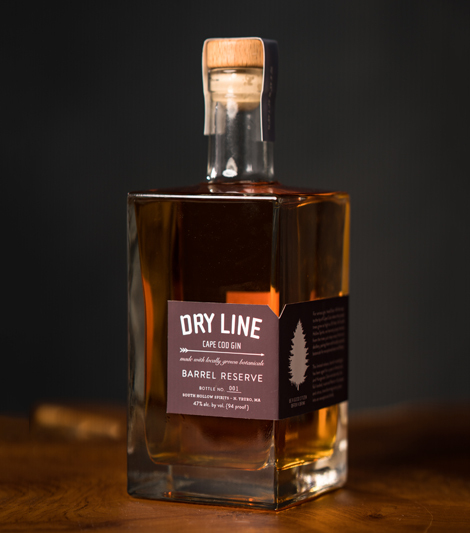 Dry Line Gin is hand-crafted by meticulous, self-taught distillers and blended with local, organic angelica root. In fact, that root is grown using composted grape skins from Truro Vineyards. In true New England fashion, this gin wastes not. 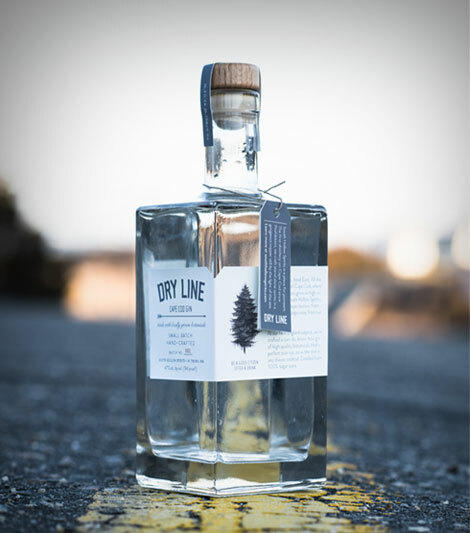 Dry Line Gin is a can-do, know how spirit of high quality botanicals, distilled from 100% sugar cane, that’s perfect over ice, or as the star in any classic cocktail. 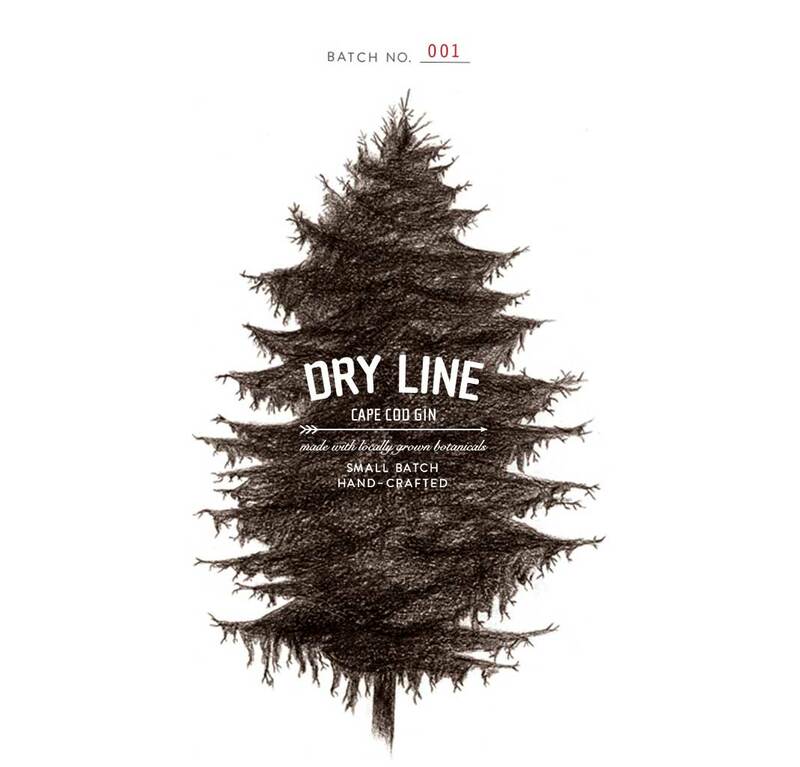 The tree on Dry Line’s label is a rendering of one of the Eastern Red Cedar Junipers standing over 30 feet high at South Hollow Spirits. The illustration is by William Bolton. South Hollow Spirits has crafted a rosé gin that boasts the best of everything. 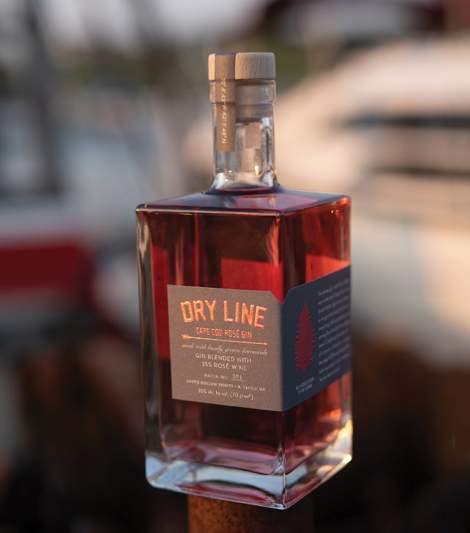 We’ve paired our prize winning Dry Line Gin with an elegant rosé of California Grenache, all of it hand-crafted for a unique beverage of 35% rosé that’s perfect over ice, pretty in pink, and game for any classic cocktail. This limited release, barrel-rested gin has been aged for a year in Americanand Hungarian Oak wine barrels, for full-bodied, nuanced flavors of juniper and citrus, transforming every pour into an exceptional drink.